Out November 24, 2017 | PledgeMusic Campaign and Pre-Orders Begin Now! 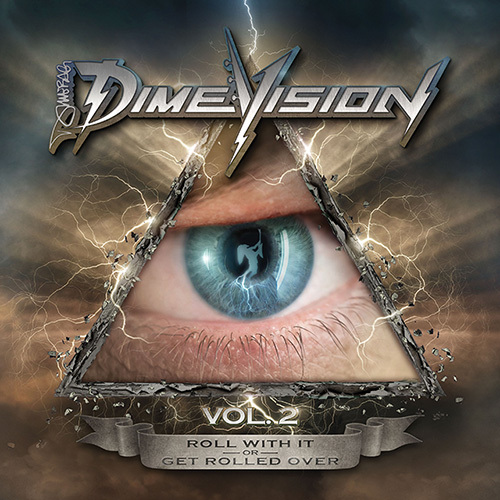 With 2006′s Dimevision Vol 1: That’s The Fun I Have, fans of Dimebag Darrell and his work with Pantera and Damageplan were afforded the chance to see into the world of the legendary guitarist. Compiled from the many, many hours of video footage captured between the mid-80s and his later years, it was a funny, touching and poignant memorial.